I've said it time and time again that using makeup removal is essential to clean skin. If you wash your face without using a makeup remover all you're doing is moving that dirt around your face and doing more harm than good because all you're doing is moving those pore clogging dirt and oils around your face. While I'm partial to using my Neutrogena Makeup Removing Cleanser but it's not the easiest thing to travel with. I just got back from a business trip and some of that, plus other liquids, ended up spilling. BOO! So this is where wipes come in handy. 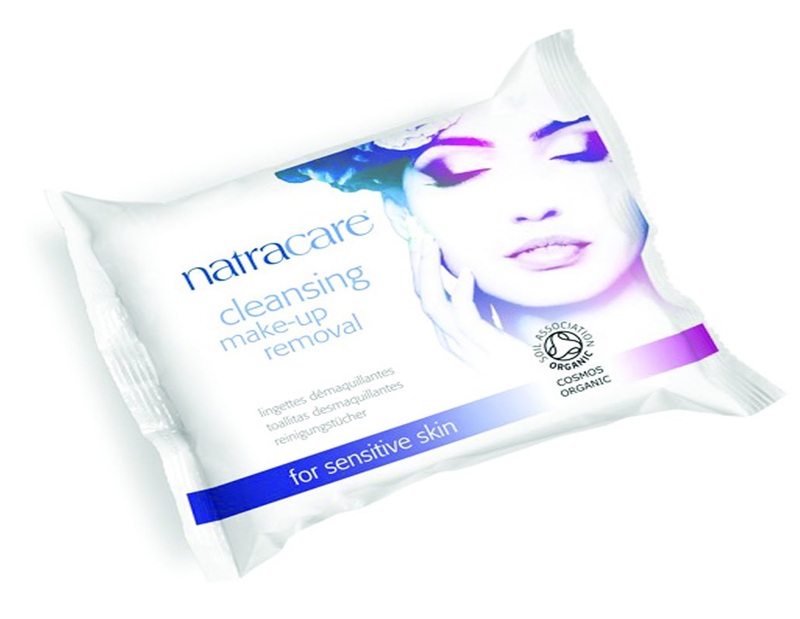 Natracare's Cleansing Make-up Removal Wipes are awesome. I like that the clothes are made or organic cotton and are really strong so I'm able to use both sides to remove my makeup when I'm heading to the gym or staying over at someones place. Unlike other makeup removing cleansing wipes these don't have any heavy perfumes which is a huge plus. The last thing I need when I just cleaned my face and am going for a run or to bed is to be bombarded with a heavy perfume scent that won't rub off without me washing my face yet again!